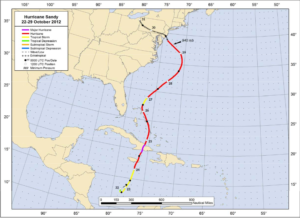 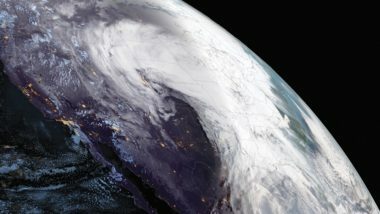 The U.S. Government Accountability Office has taken a weather satellite program off a list of high-risk projects it is monitoring, but is heightening its concerns about NASA acquisition management. 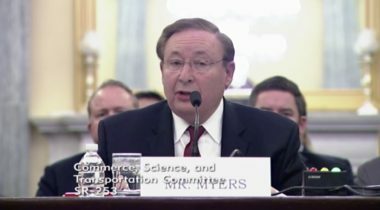 The Commerce Department plans to soon release a new rule designed to streamline licensing of commercial remote sensing systems with what one official called a “fundamentally different” approach for licensing. 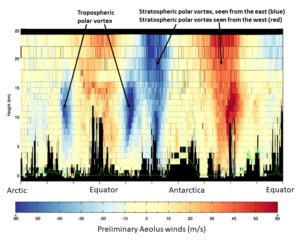 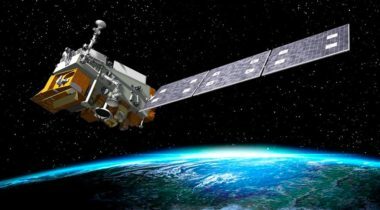 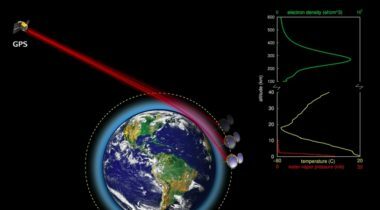 NASA and NOAA announced Oct. 2 that they are convening a panel to investigate the cause of an instrument problem on a geostationary weather satellite launched earlier this year that impairs its functionality. 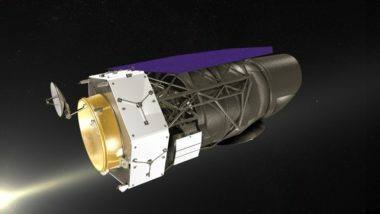 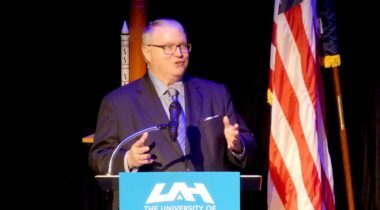 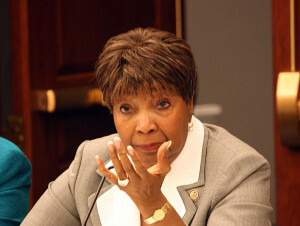 A fiscal year 2019 spending bill approved by a Senate appropriations subcommittee June 12 offers $21.3 billion for NASA, including funding for several missions slated for cancellation in the administration’s budget request. 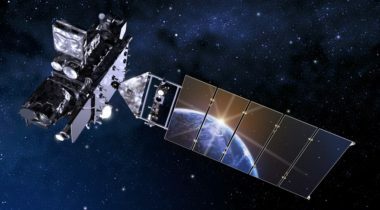 The National Oceanic and Atmospheric Administration announced May 30 that its first next-generation polar-orbiting weather satellite is now fully operational as the government moves to procure additional satellites.